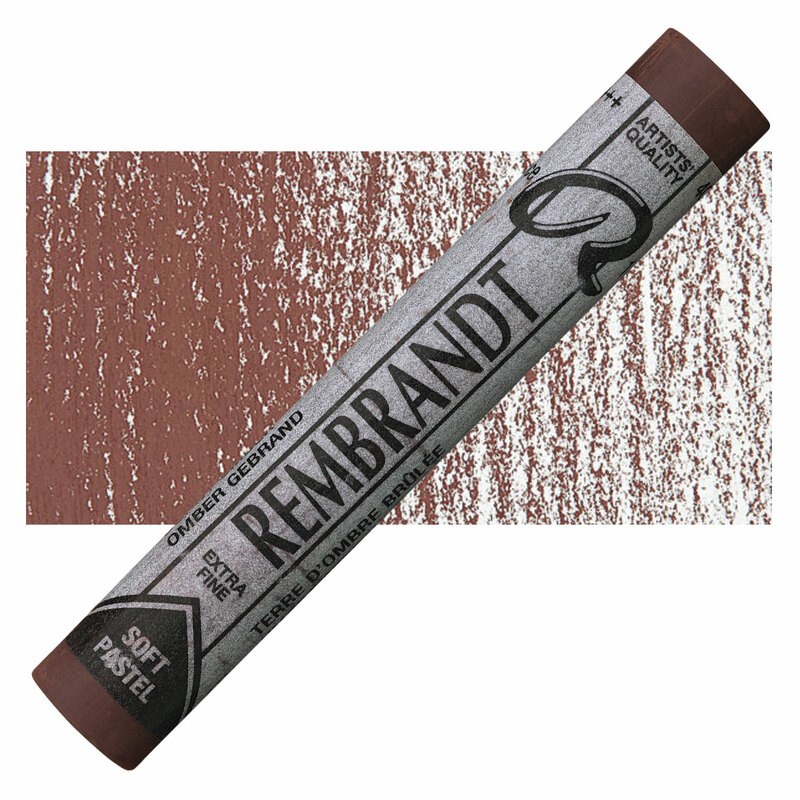 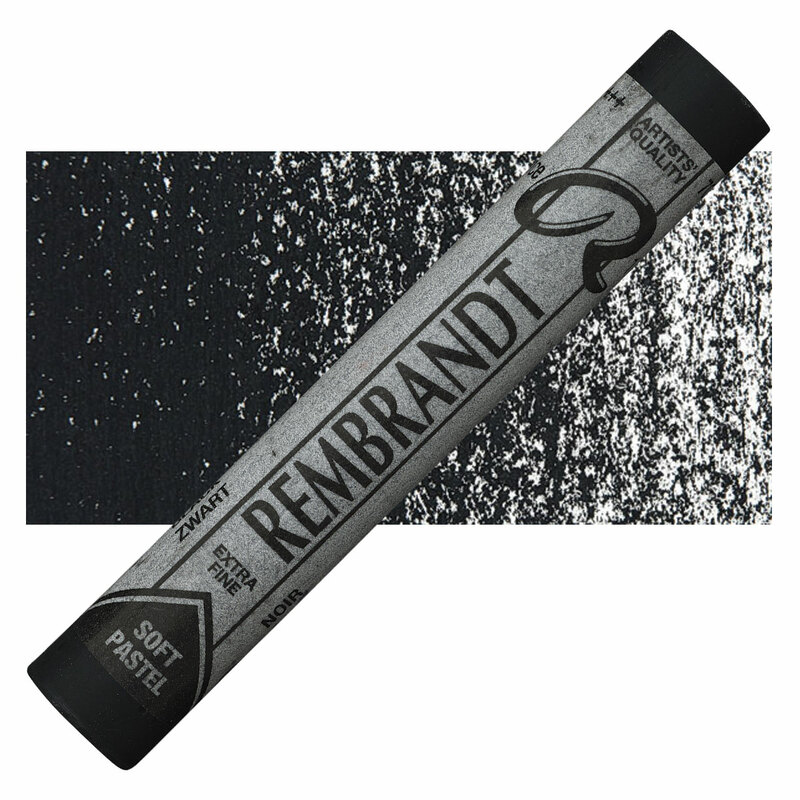 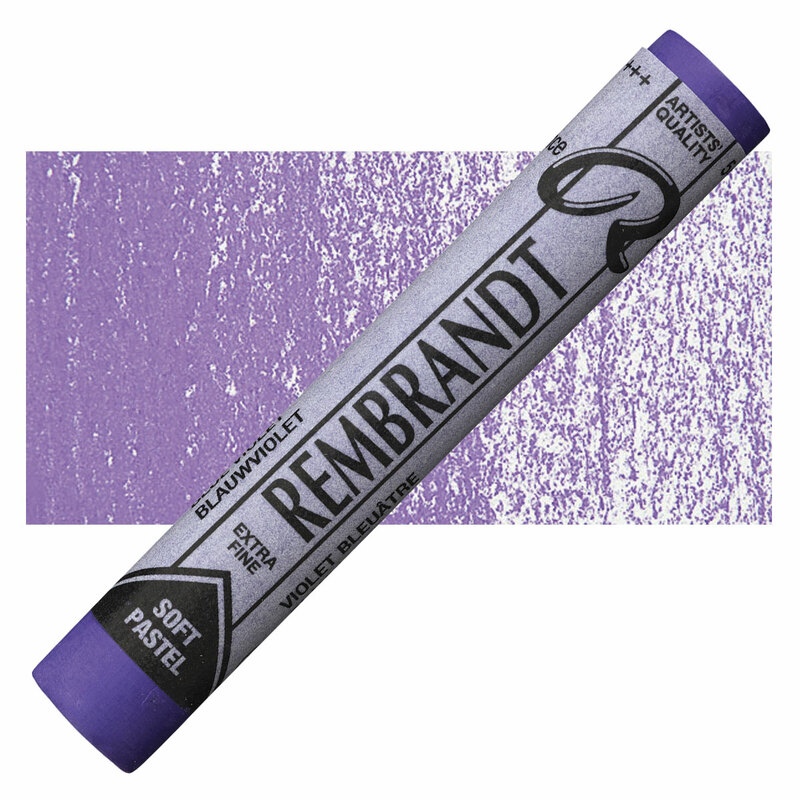 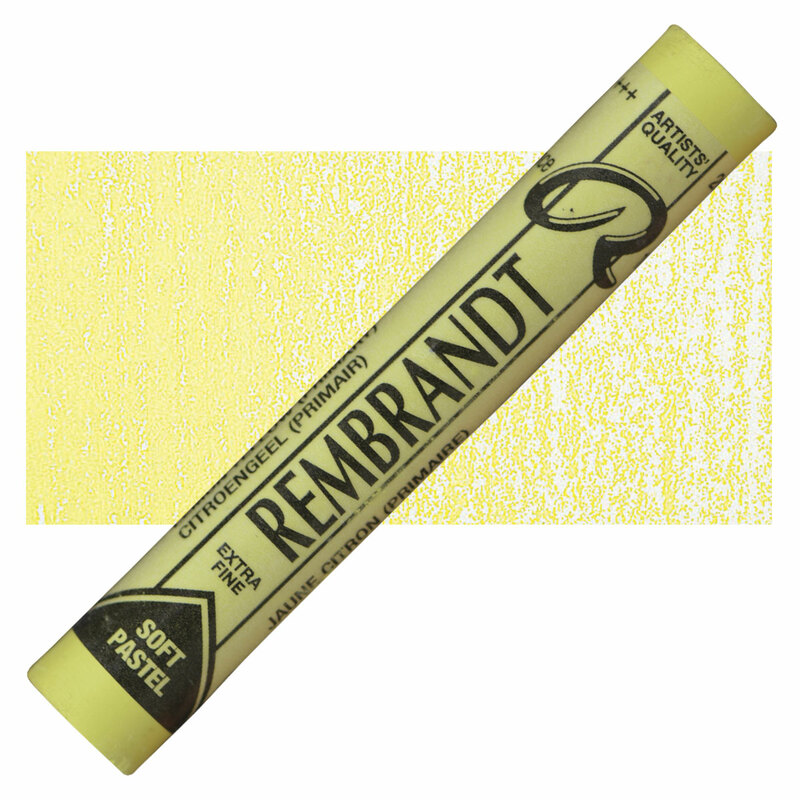 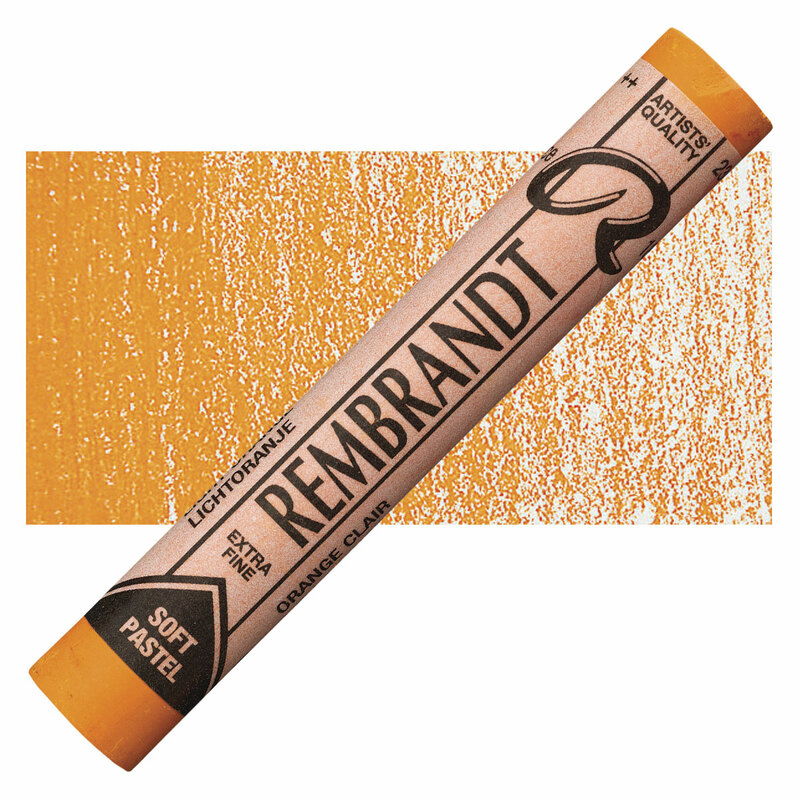 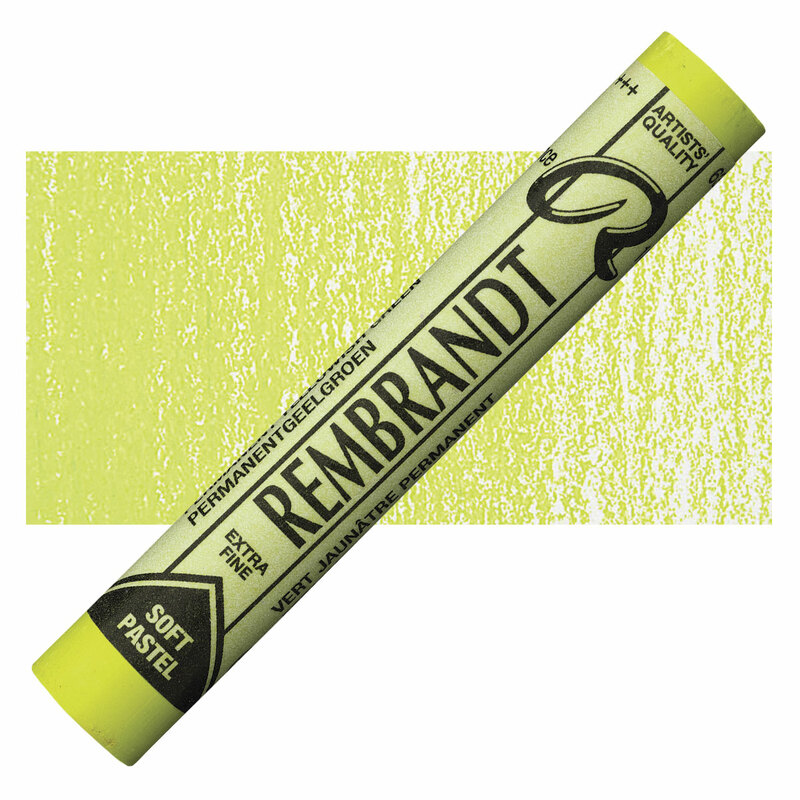 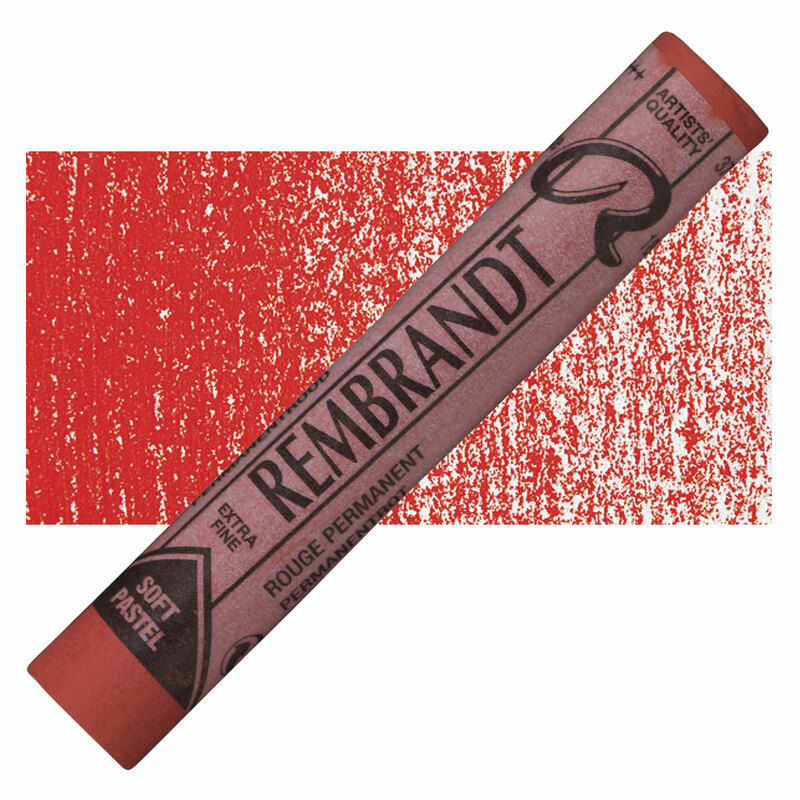 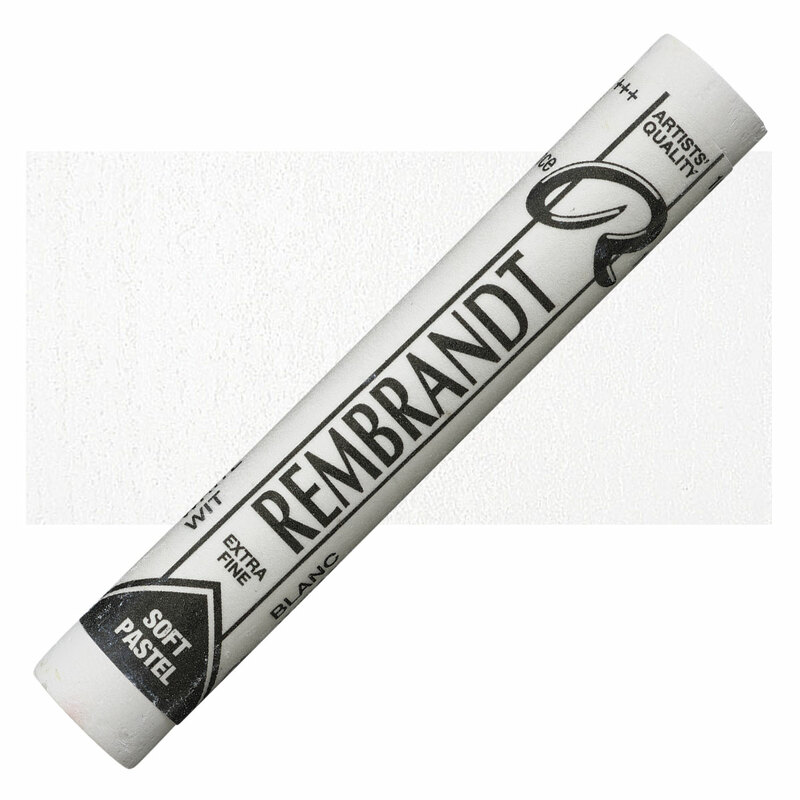 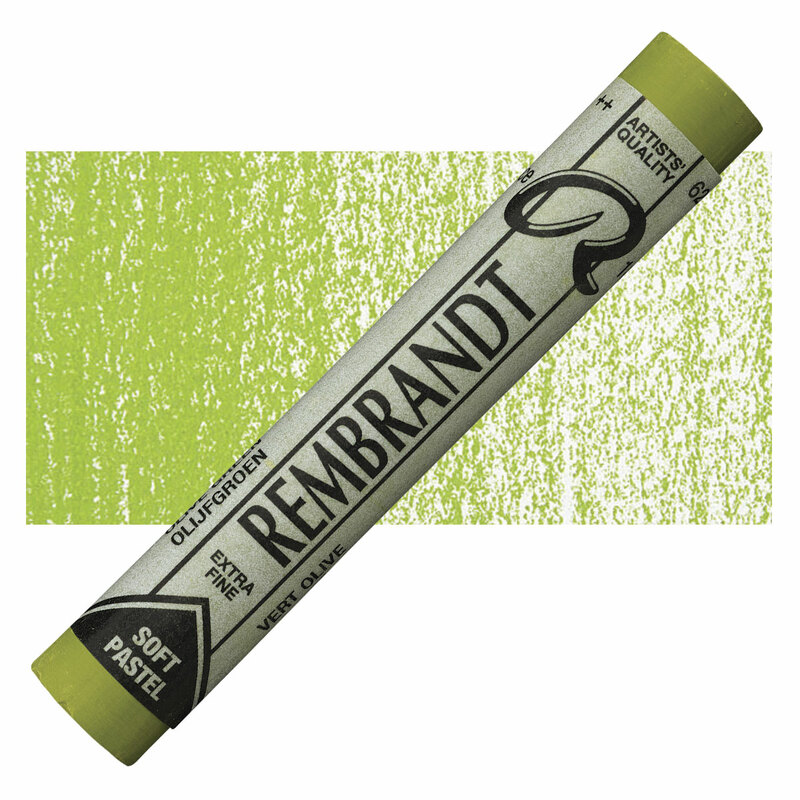 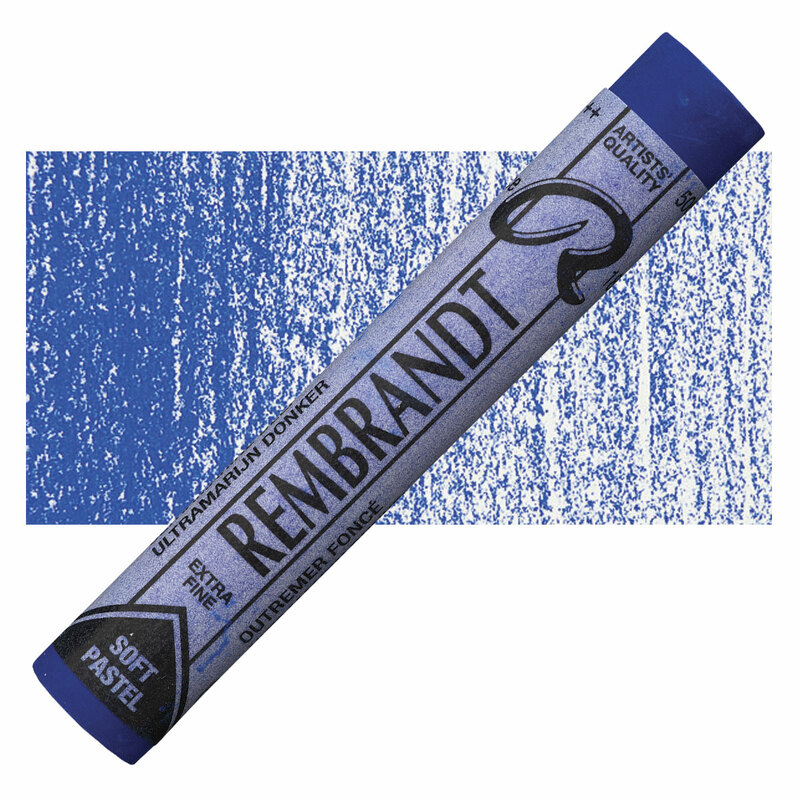 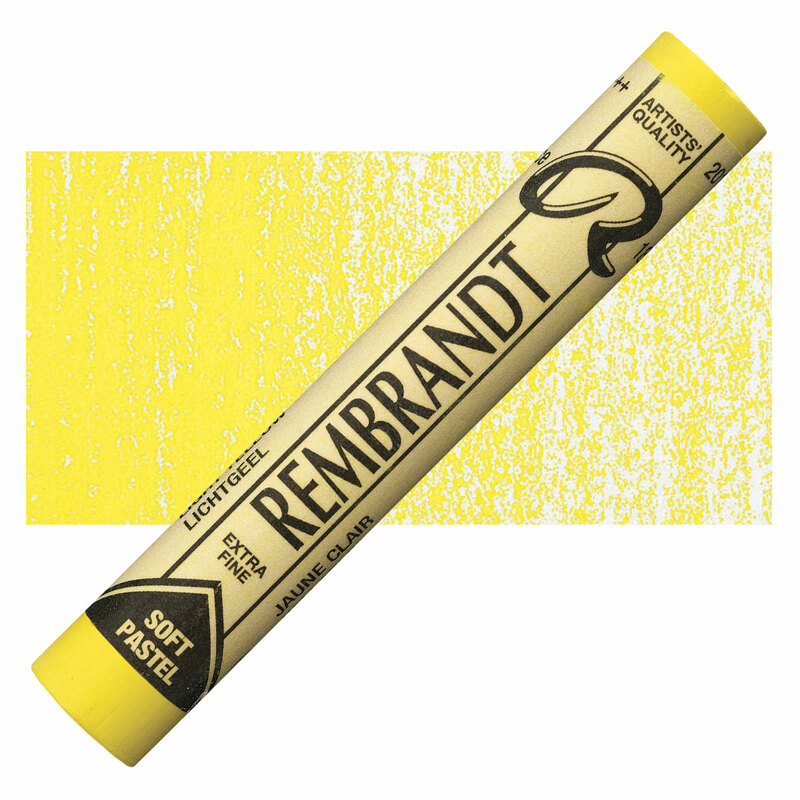 Rembrandt offers you twice as many colors for your money with half sticks. They use the same formula as the full-size pastels, and are carefully packaged in cardboard boxes with foam inserts. 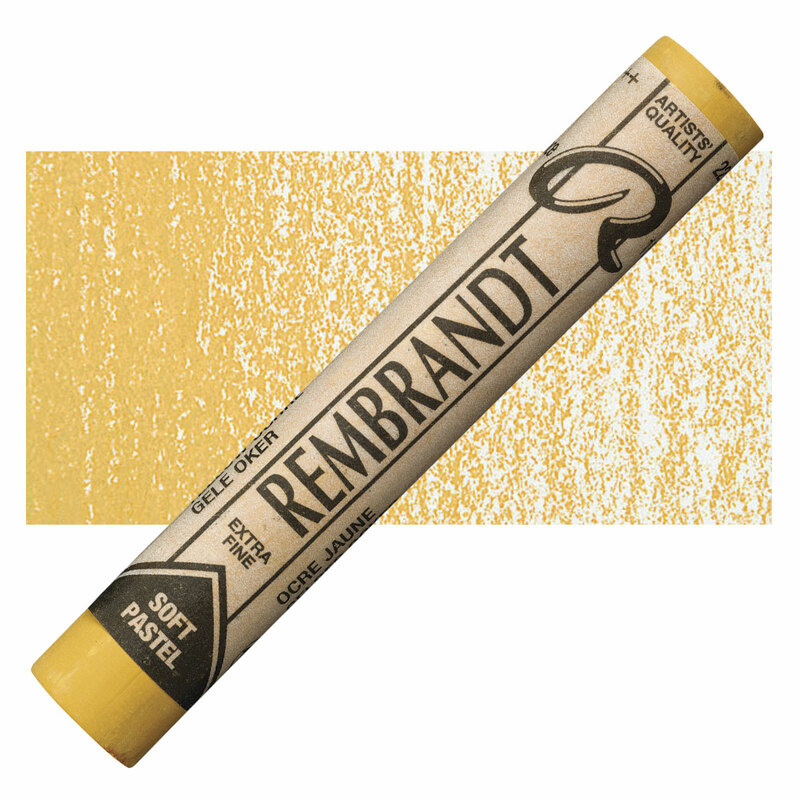 Half sticks are 1-3/8" (35 mm) long and are unwrapped. 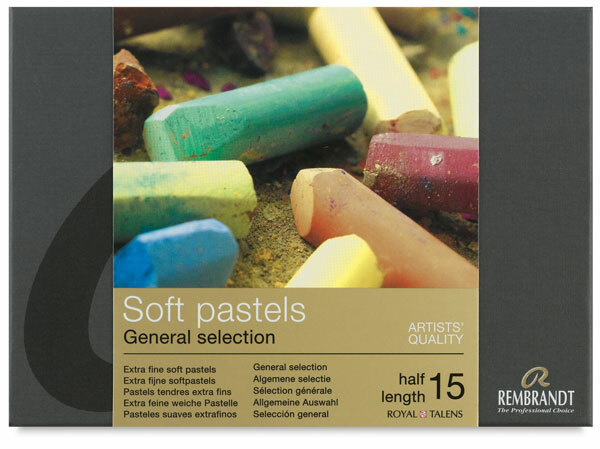 Available in general selection sets.